– Co-operation is straightforward, and together we are looking for new ways to develop our business, says IKH Ltd.’s Tuomas Hilakari. 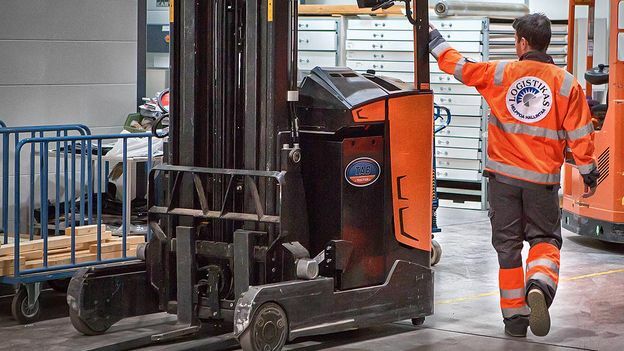 – The operations at Lakari have started to roll very smoothly, says Juha Hauta-Heikkilä, manager of Logistikas Ltd.’s Rauma profit center. – We serve 10 customers at our 12,000 sq. m. premises and in the spring of 2018 some positive changes are expected. 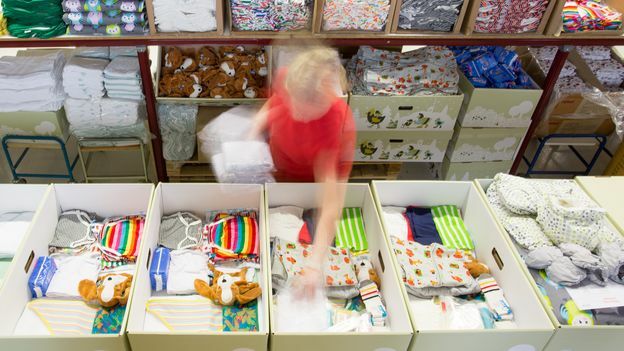 Reima's activities will move from Kankaanpää to Lakari in the spring, and the maternity package business will also be transferred to Lakari. Logistikas serves especially those customers in Lakari whose inventory turnover is high. 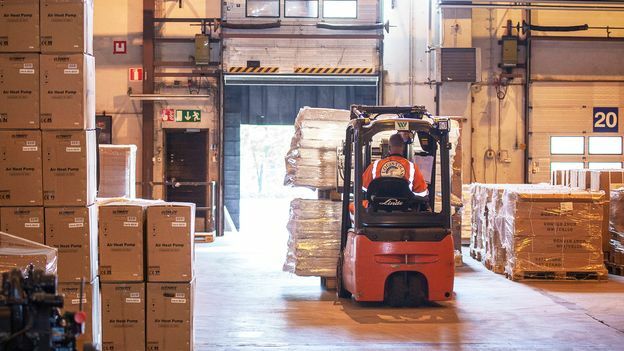 In the future, co-operation with hauliers will be intensified even further so that the goods will be dispatched even easier and the process will not block up larger volumes. 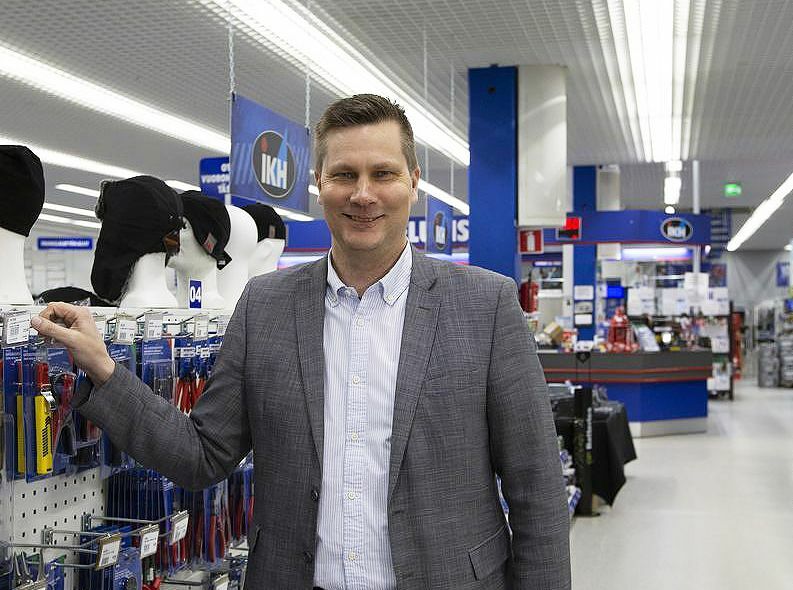 Tuomas Hilakari, managing director of Isojoen Konehalli Ltd.
Isojoen Konehalli Ltd, or more familiarly IKH, has brought goods via the Port of Rauma for many years. Co-operation with Logistikas Ltd spans 15 years. IKH's business is characterized by high volumes of goods and the smooth functioning of logistics is of great importance. 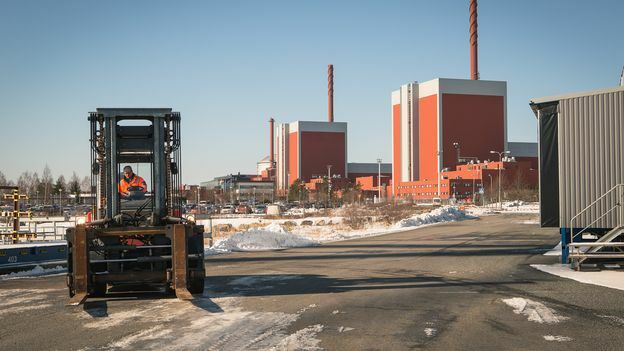 – Over the years, we have learned to know each other, and the dialogue is at times very intense, says Tuomas Hilakari, managing director of IKH. – Our co-operation is uncomplicated, and together we are looking for new ways to continuously develop our business. Logistikas Ltd.’s flexibility and agility have been of key importance, Hilakari continues. Hilakari attaches particularly importance to the desire and the ability of Logistikas Ltd to tailor its services and to be flexible as customer volumes change. 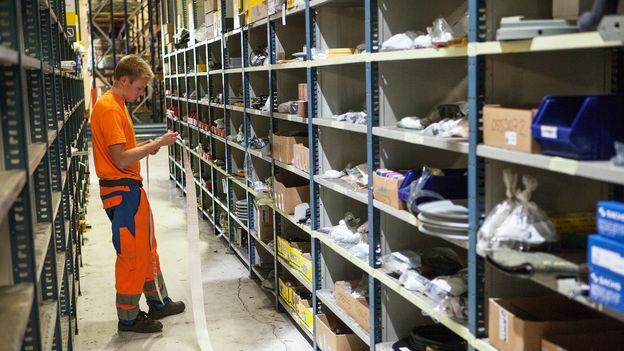 – Taking the customer into account is an essential part of Logistikas Ltd.’s business, and for use as a costumer this is, of course, great, says Tuomas Hilakari, IKH’s managing director. 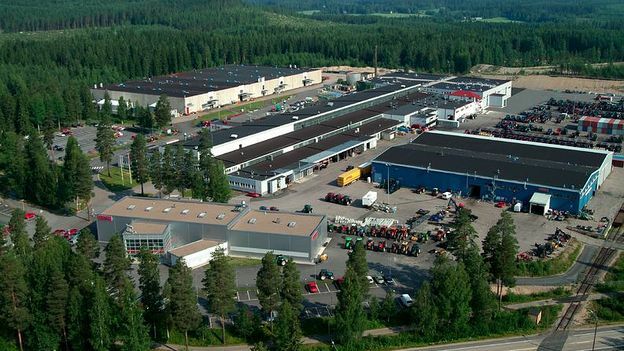 IKH has been the customer of the Rauma Lakari Logistics Center since its beginning and the location close to the Port of Rauma has proved to be a very effective solution. The port is just seven kilometers away from Lakari, and so shipping containers do not need to be transported long distances by road. 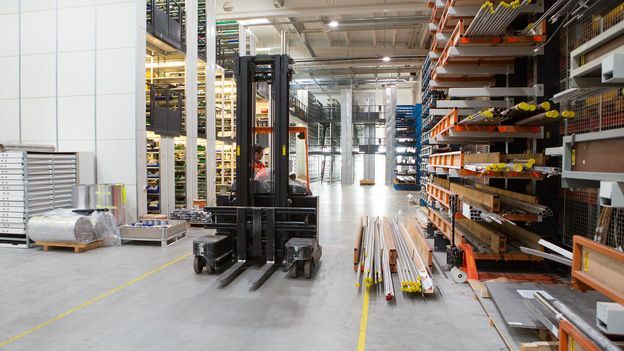 – The Port of Rauma is efficient and straightforward, and Logistikas and the Lakari Logistics Center form a brilliant extension to it, IKH's Tuomas Hilakari praises.